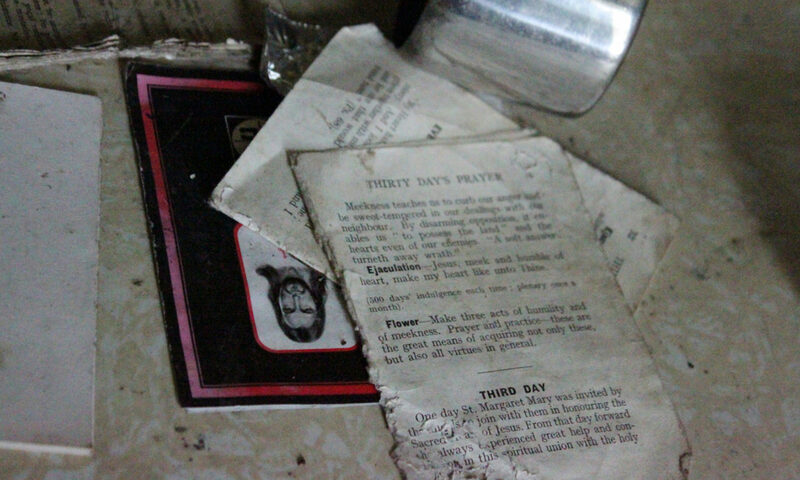 Ghost House video at Last Friday Shorts (Southend on Sea) tonight ! Friday March 26th (tonight !) 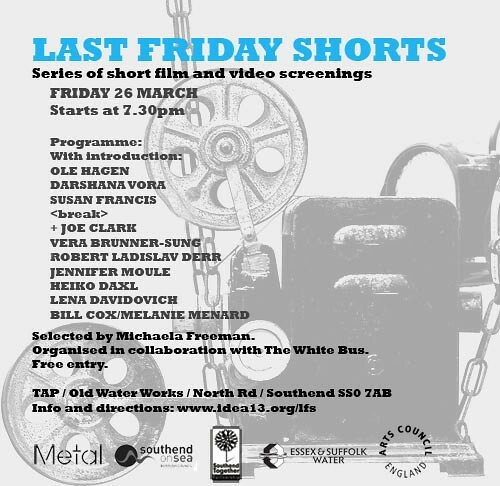 in Southend on Sea, Part of Last Friday Shorts Short Film festival. Screening of a Ghost House video I edited last year from footage shot by fellow artist Bill Cox (available on youtube too).